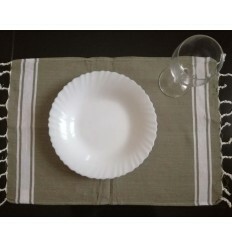 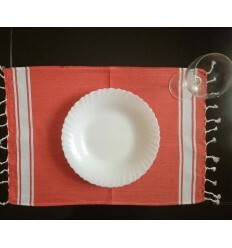 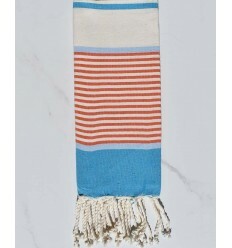 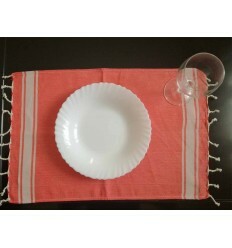 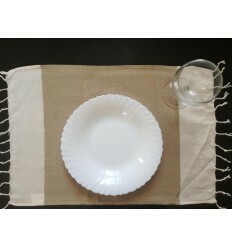 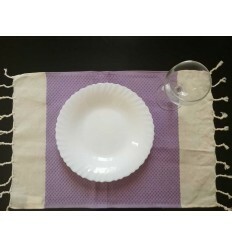 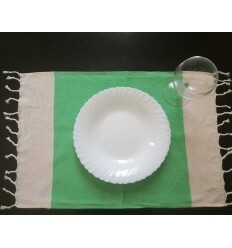 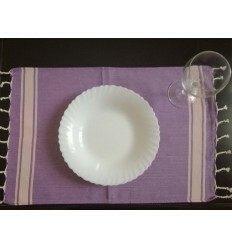 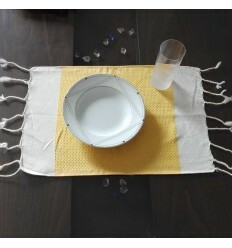 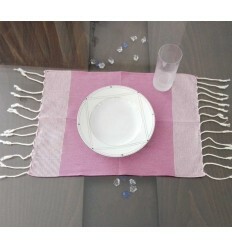 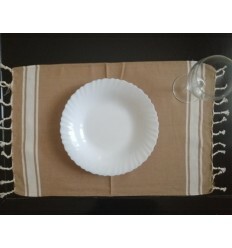 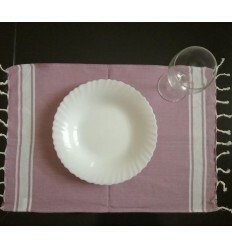 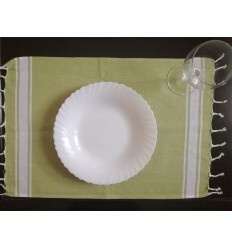 Mini fouta to the bathroom where as cloth for the kitchen, trendy napkin. 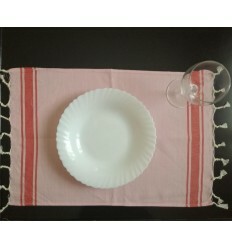 50 to 70 cm for up to 70 apples and 140 cm for foutas children. 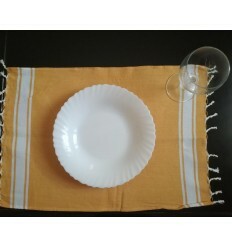 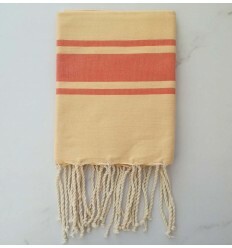 Beautiful honeycomb weaving creamy white striped ochre yellow 100% cotton child fouta . 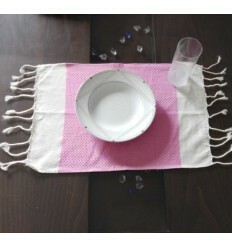 Beautiful Mini creamy white and pink fouta 100% cotton fouta .